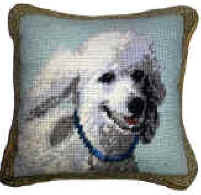 Poodle Needlepoint Pillows, Poodle Christmas Stockings, Poodle Handbags, Poodle Throws, Poodle Purses, Poodle Tapestry Throws and more! 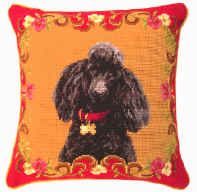 Elegant Dog Breed Gifts, including Poodle Merchandise and Gift Items. 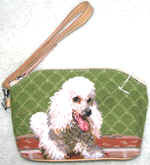 The Ultimate Shopping Mall for Dog Owners and Poodle Dog Lovers. 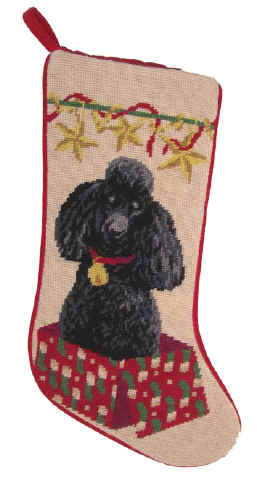 Select a Dog Gift Item from OVER SIXTY BREEDS of Man's Best Friend!